Home to the Biloxi Shuckers, MGM Park is located just eight miles from your hotel room or suite at the Country Inn & Suites, Biloxi-Ocean Springs. Our team supports yours by ensuring you have a memorable experience complete with genuine Southern hospitality and thoughtful amenities, including free Wi-Fi and free parking. After the game, you can relax poolside or get in a workout at our fitness center. When you’re ready to get out and explore the Gulf Coast again, join us for a free, hot breakfast before you leave. We’re also located near several great restaurants for lunch and dinner. 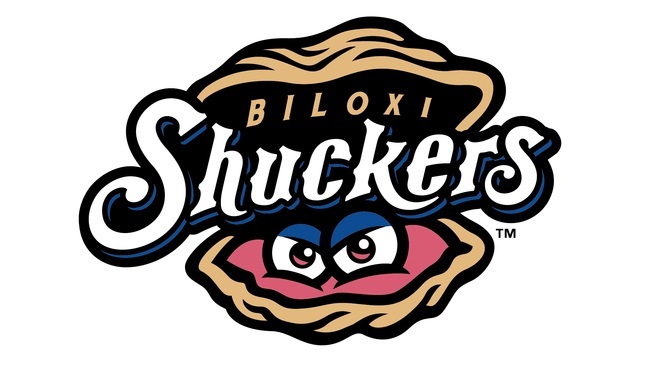 Keep up with the game schedule on the official Shuckers website, and make sure to check out the current team roster for this Double-A affiliate of the Milwaukee Brewers. Check out our hotel deals and packages, and make your reservation today.